Wonderful Wagon: Even Tooth Fairies Forget! A FEW mishaps are to be expected when there’s a six foot Christmas tree, a boisterous dog and four rowdy boy children. Throw in a few candy canes and mishaps are guaranteed. 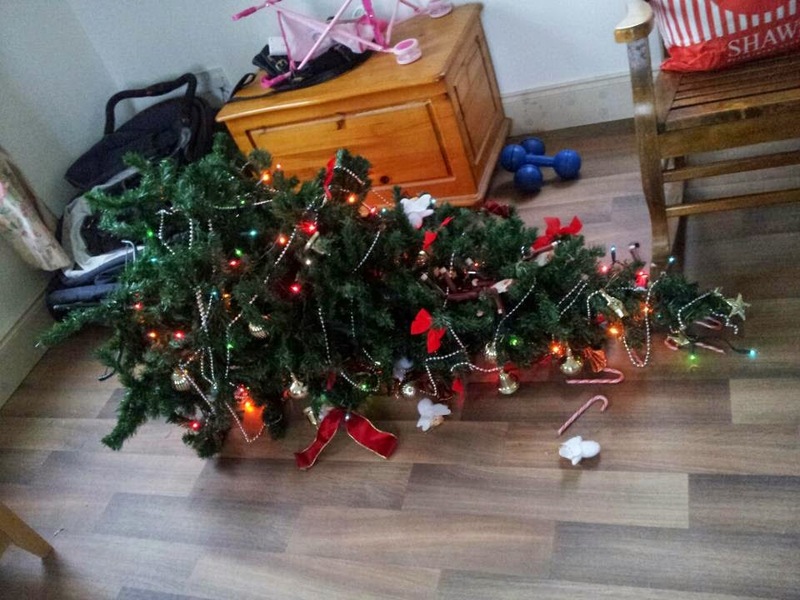 I wasn’t in the room when the tree fainted so I still don’t know if it was the dog or the kids fault. Either way someone was intent on reaching the candy canes. Then there was the time we lost one of our novelty antlers when the window was wound down. For a split second it looked like a severed hand flying past before it landed with a skiddy bumpity type back flip onto the road. But the biggest Christmas gaffe so far happened at the weekend when the tooth fairy didn’t show up. Oldest Boy had a loose tooth for ages and it was causing him no end of frustration because it didn’t seem to want to fall out. So he helped it along and pulled it. His mother (that would be me) was on her way out for some festive mulled wine with great intentions of not being in a heap the following day. Off she went and the boys were put to bed. The next morning rolled round as it tends to and Oldest Boy bounced into the bedroom and announced that Elvis (his tooth fairy) didn’t come, there was no money, and the tooth was still there as was the note. To be fair, Oldest Boy wasn’t in a heap about it (unlike his hung over mother) and he accepted this. I felt awful(er) though. I was raging I messed up with the tooth fairy. Lovely mulled wine making me forgetful. 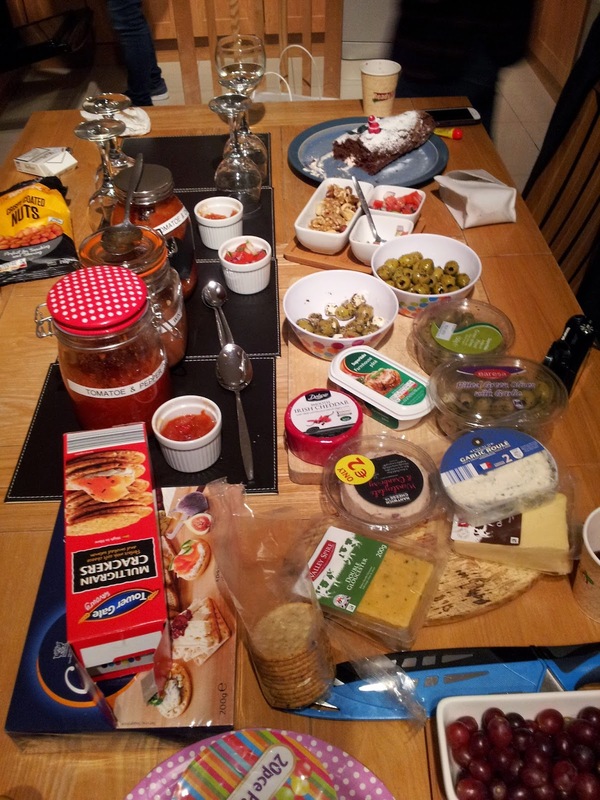 I just hope Elvis had as good a time at his Christmas party as I had at my mulled wine evening. P.S. Elvis, fair play to him, showed up as expected. There was a smidgen of worry over how a letter of warning might be placed on his file and he toyed momentarily with sticking a fiver under the pillow to make up for any disappointment caused. Elvis is a practical sort of chap - thank God - and he quickly nipped that one in the bud. Fear of future expectation and all of that. Oldest Boy was thrilled with his €3. And then proceeded to fret over how he could turn it into €5 to purchase a book he has his eye on. Looks like there might be more tooth pulling in the near future!